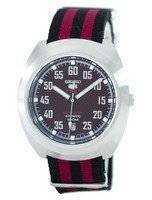 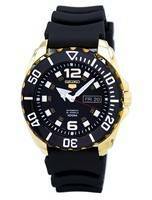 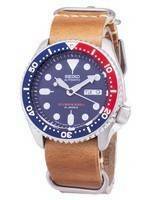 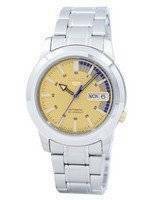 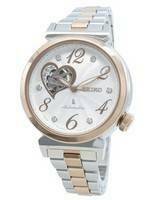 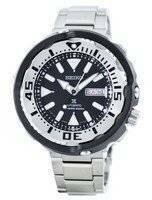 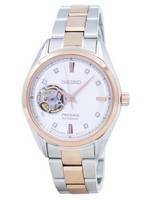 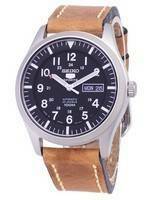 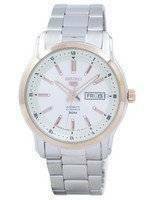 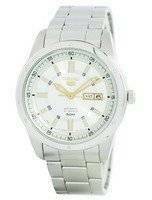 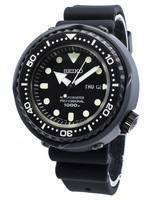 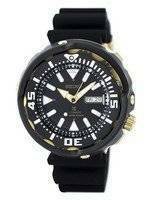 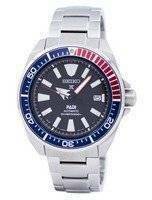 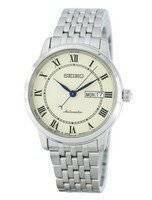 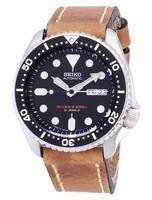 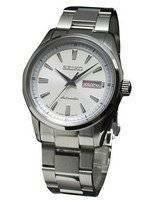 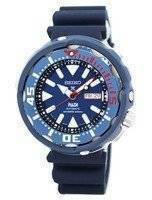 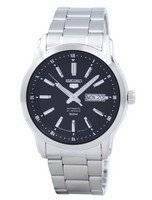 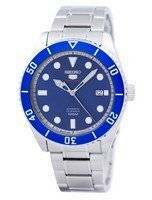 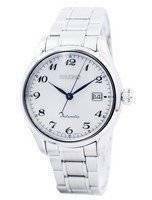 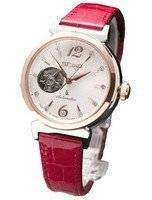 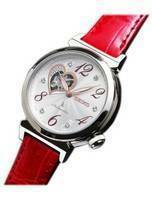 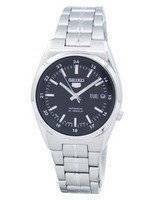 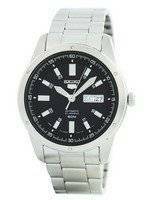 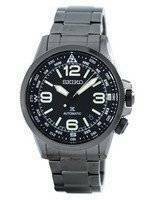 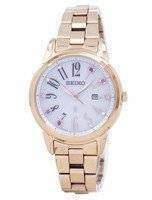 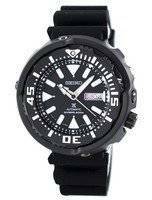 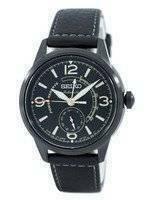 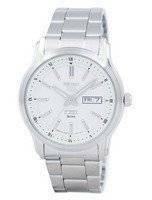 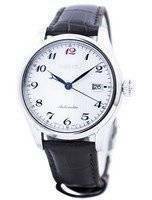 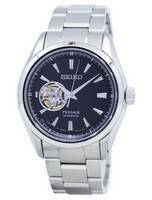 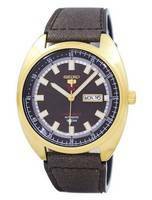 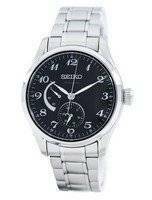 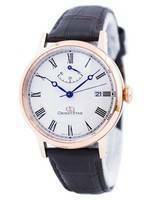 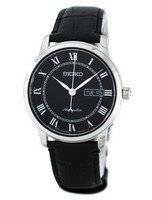 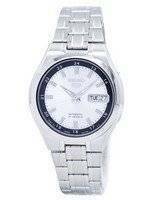 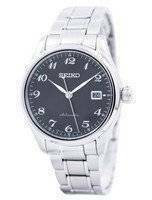 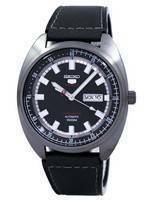 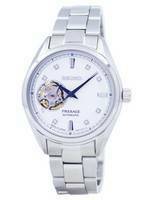 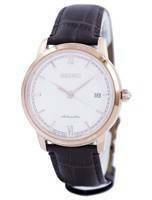 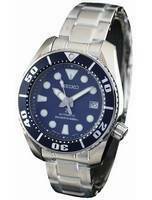 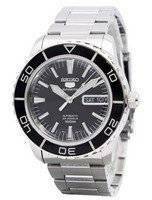 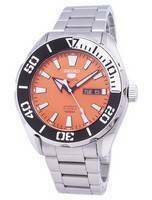 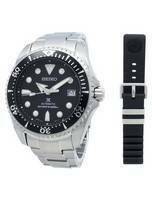 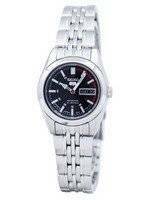 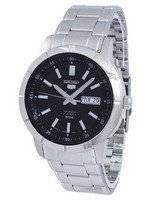 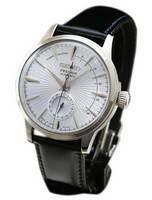 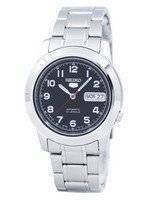 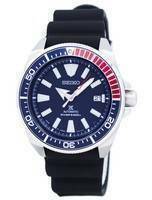 Seiko Japan made Watches - Seiko grand, Automatic, Brightz Alpinst watches. 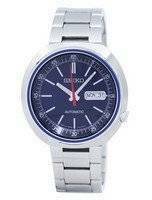 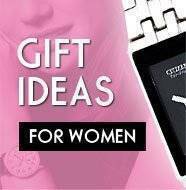 Everyone who is been lusting after extraordinary and exclusive Seiko Japan watches shall find the crème here at a price you never thought of before, even in your wildest dreams! 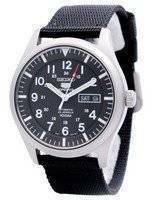 These are the Seiko Japan domestic watches; more often than not marked with a J suffix (means Made in Japan). 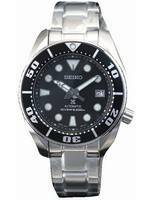 All those good looks are bonuses; it is the cool features and quality construction the Seiko Japan watches are known for. 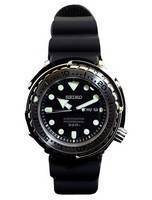 These are the finest Seiko models, hard to get outside Japan. 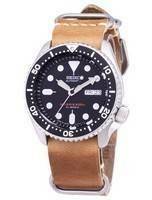 JDM models are intended for sale in Japan only but here you are getting a chance to wear it outside Japan. 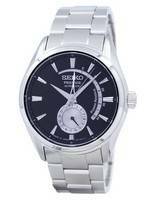 The difference is more than slight and not hard to ascertain. 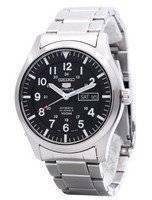 This is the reason every Seiko fan must keep a JDM Seiko Prospex or a Seiko Spring Drive or at least a Seiko Alpinist in the collection. 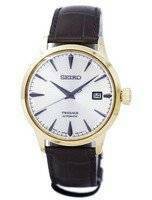 If you want for dressier purposes, the Seiko Cocktail Time shall outrun quite a few Swiss-made products and for regular use, the Presage (formal wear) and Seiko Brightz (light formal/casual) lines are fabulous. 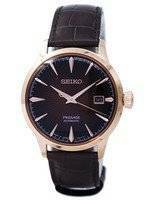 But the finest from the Seiko Japan line of watches is the Grand Seiko and here you will find those models that never saw the world beyond Japan. 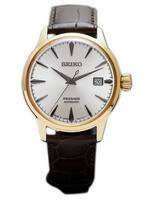 They are vastly different from the Grand Seiko watches marketed outside Japan and these are produced around 30,000 per year. 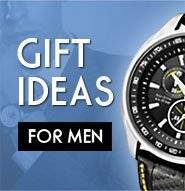 If you are after a very high-grade watch that’s not too large and conservative in its looks, nothing else than the GS watch will fit your wrist. 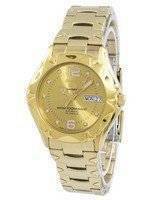 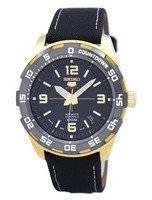 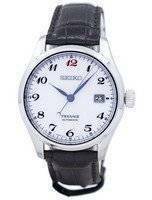 Seiko Japan watches depict the art of time measurement, If you put much emphasis on quality, performance and an uncompromised finish – be it in simple automatics and quartzes or in the very high-end Seiko Spring Drive, our collection of Seiko JDM watches shall make you leave the site with a wide, happy smile. 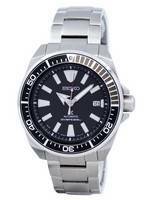 Please note that Seiko Japan market watches are sent directly from Japan by our partners in Japan by EMS Speedpost. 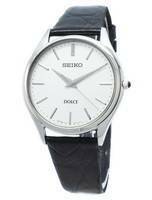 Hence the shipping time for these watch might be a little longer (+4 days in most cases) than usual.